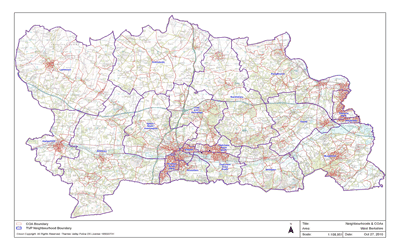 A well-designed map can convey information and show patterns and relationships that cannot be visualised through traditional charts or reports. 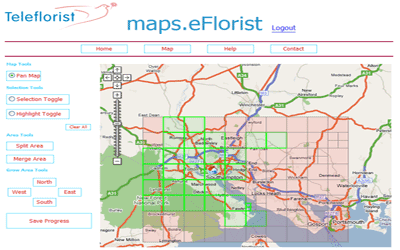 Maps can assist with communicating proposed projects or schemes, retail or asset performance and other key business information with stakeholders or the public. 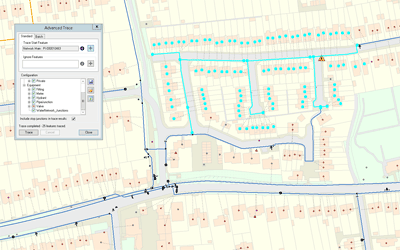 GIS4BUSINESS can undertake map production and location analytics to generate unique maps and reports that combine spatial and non-spatial information. 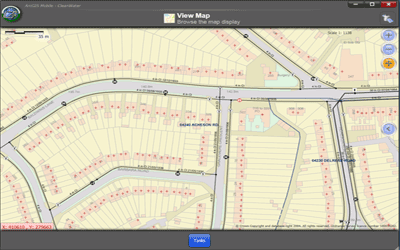 Uniquely, GIS can answer questions like, what are our worst performing assets by region? 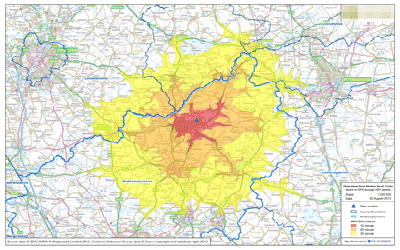 How many customers of each demographic are there within a given distance of a proposed store? 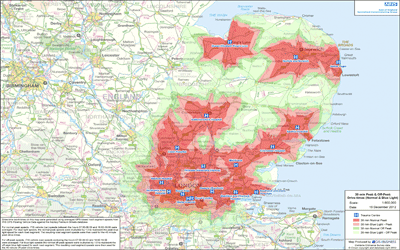 Which postcodes can we service within a specified driving time?